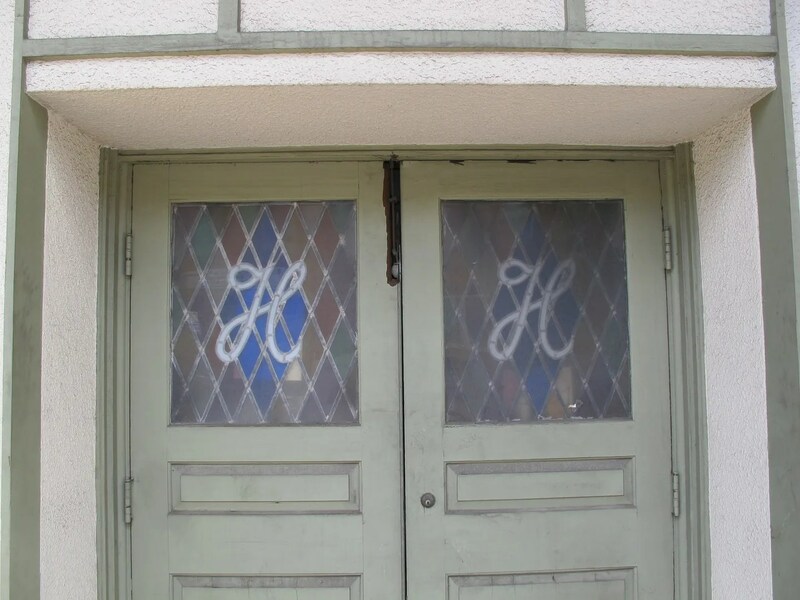 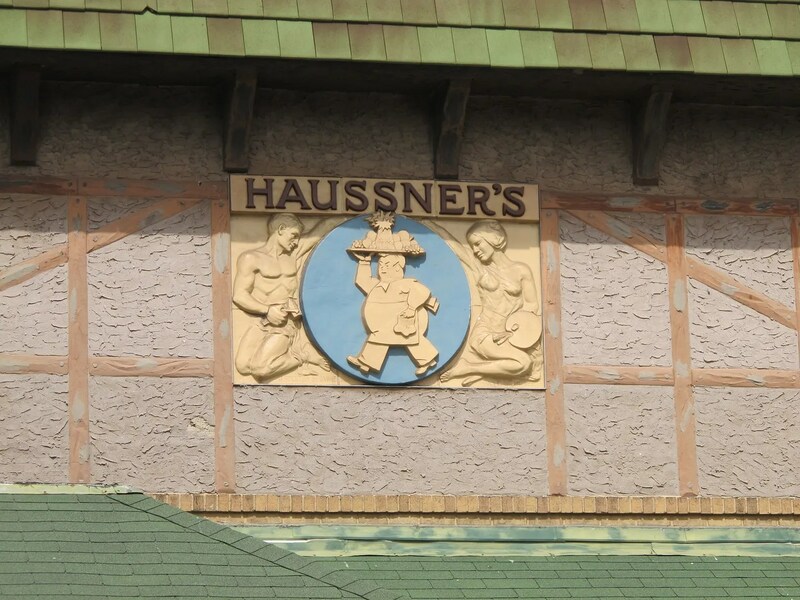 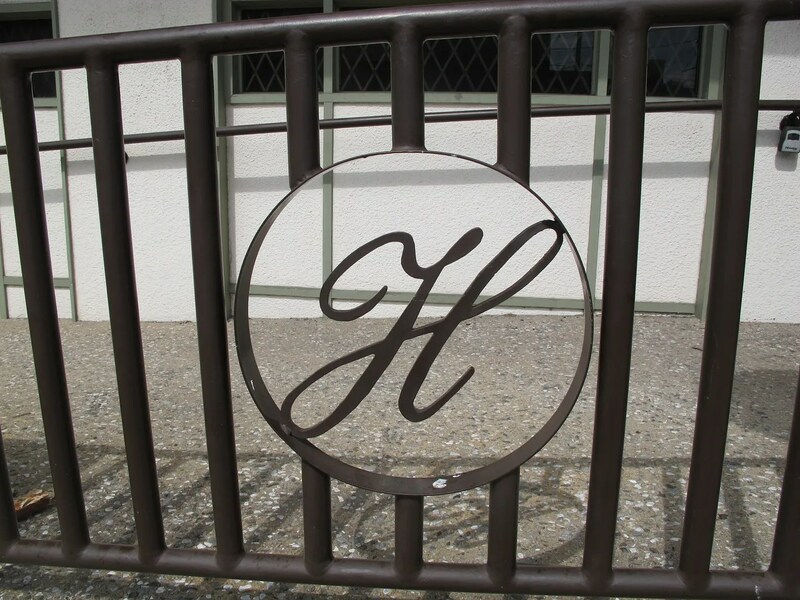 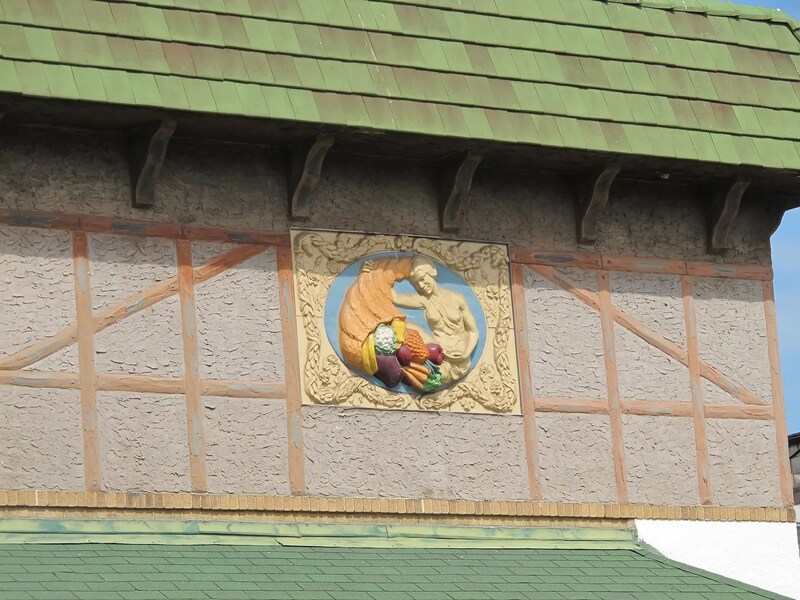 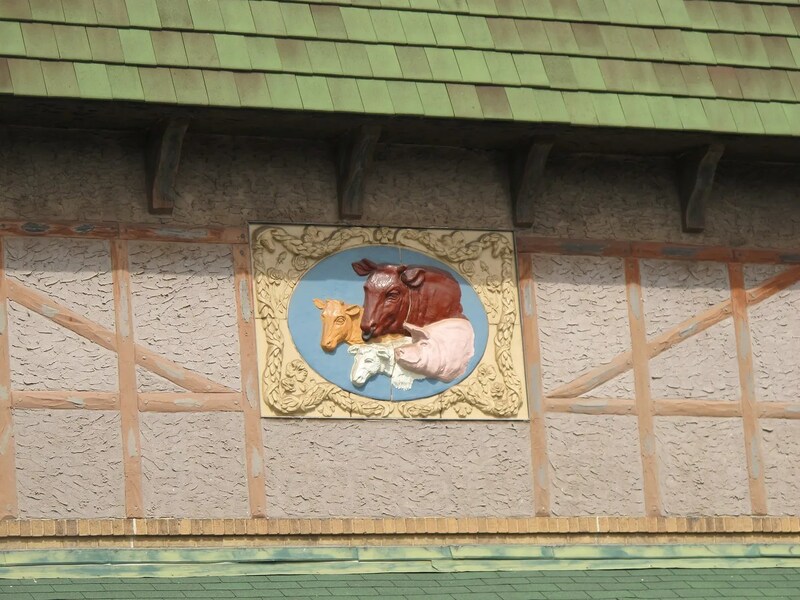 Haussner’s opened in 1926 and served its last meal in 1999. 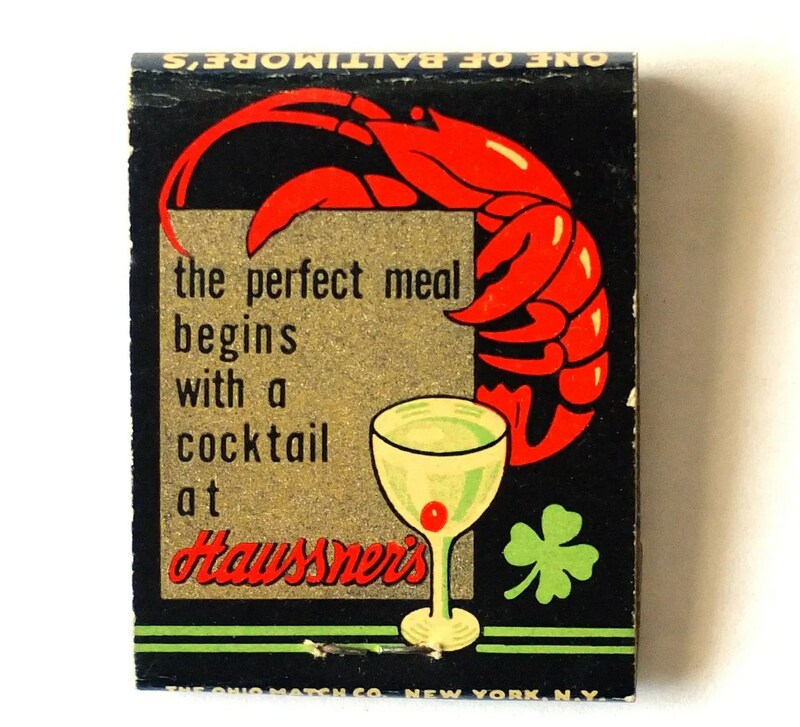 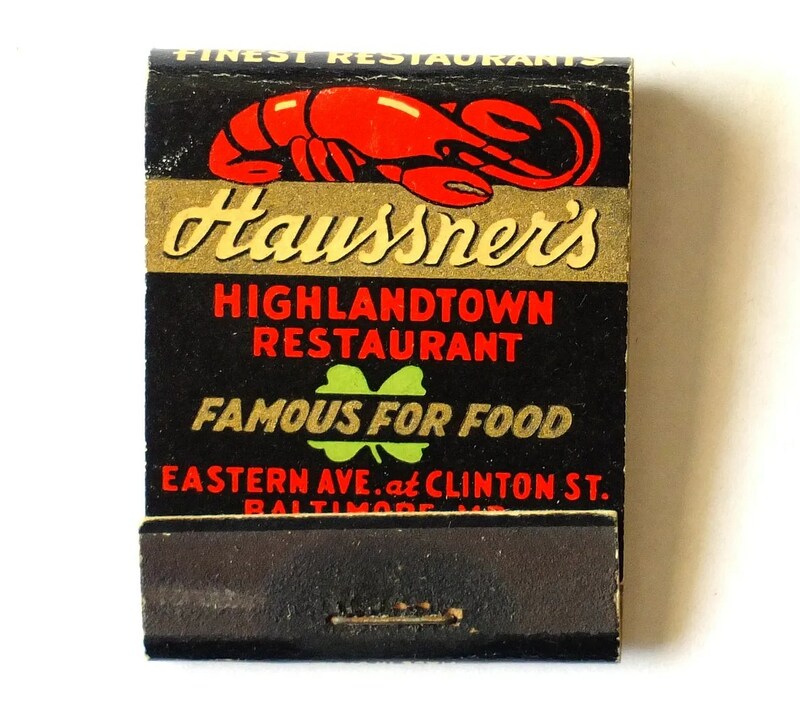 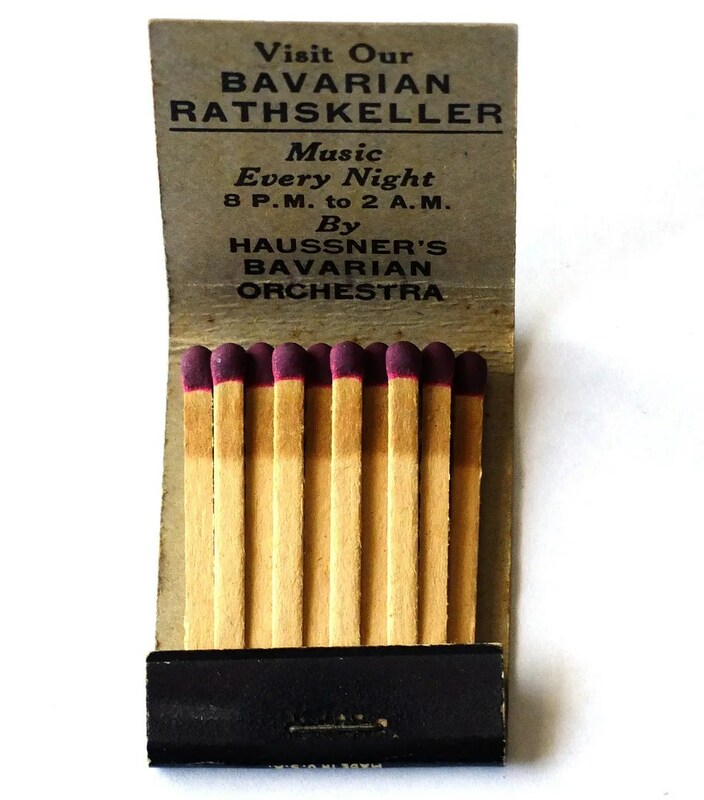 My matchbook from it advertises its Bavarian Rathskeller and Haussner’s Bavarian Orchestra. 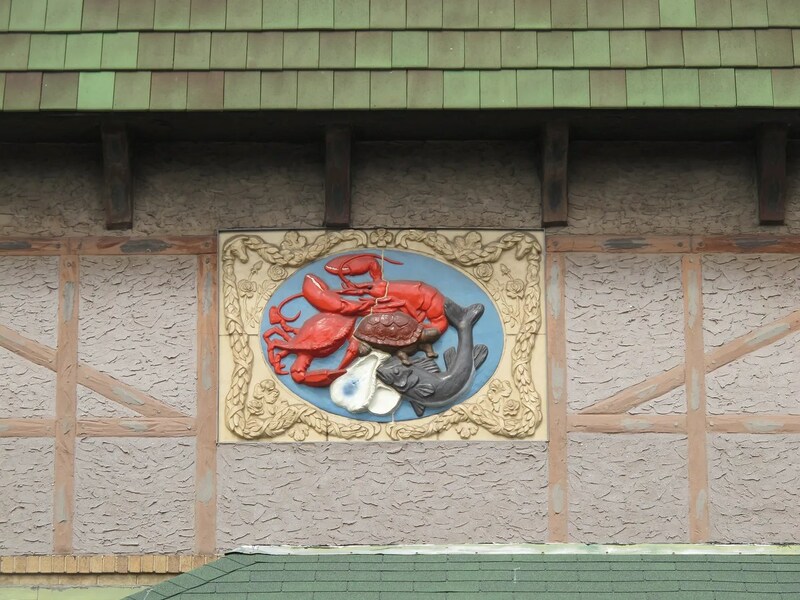 The restaurant was famous for its art collection, which sold at auction after the restaurant closed for ten million dollars. 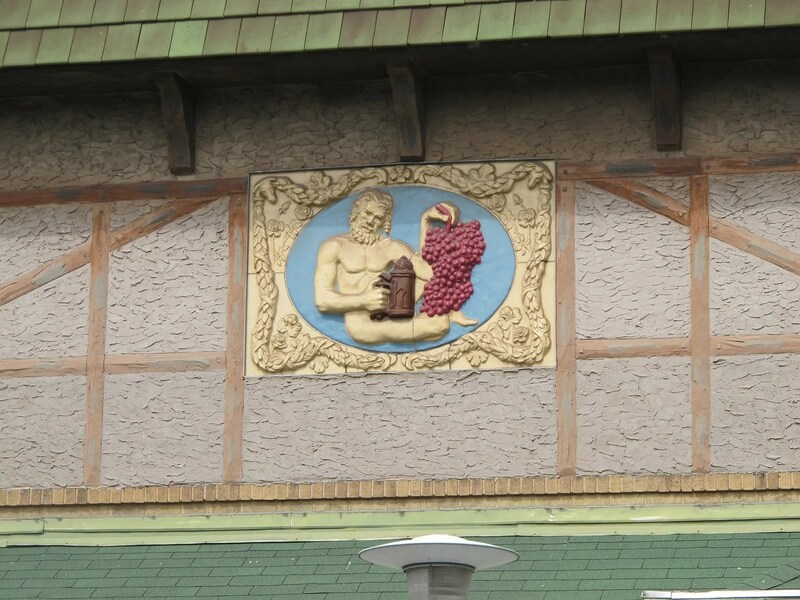 As luck would have it, I spent the day a block down from Haussner’s at the Maryland Traditions Folklife Festival, so I took some pictures of the building.